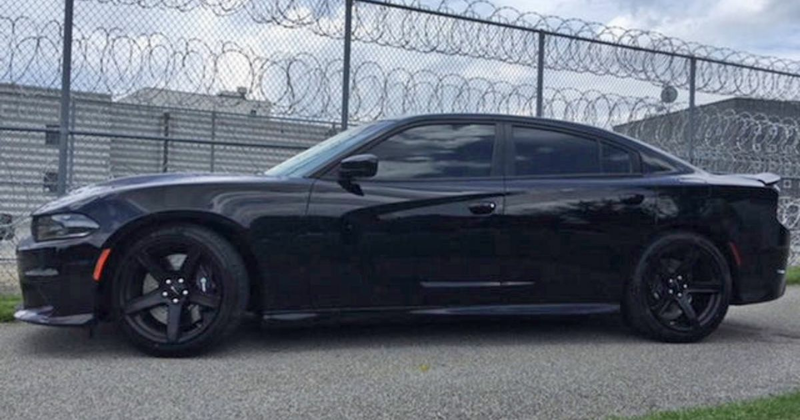 An American police sheriff is feeling the heat himself after it emerged his office had reportedly used seized drug money to buy the team a Dodge Charger Hellcat… which he then used as his daily. We have to admit we laughed quite a bit, but back to the facts. 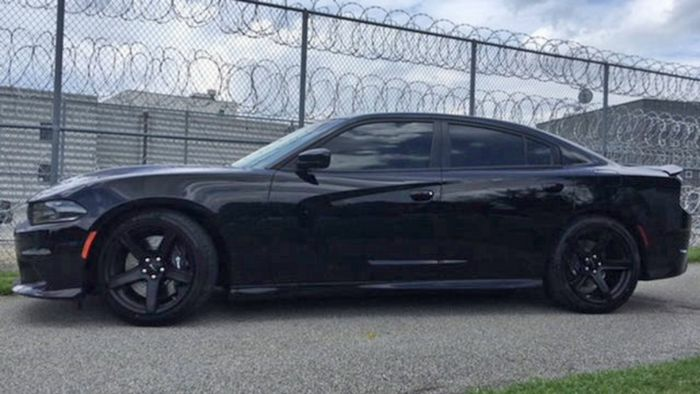 Sheriff Butch Conway (a superb name for a law enforcement agent) of Gwinnett County authorised a $69,258 payment for the Hellcat in April, with the money coming from ‘forfeiture funds,’ or seized assets. That can range from TVs to homes (all of which is sold), or even straightforward cash. This money, though, came from drugs. 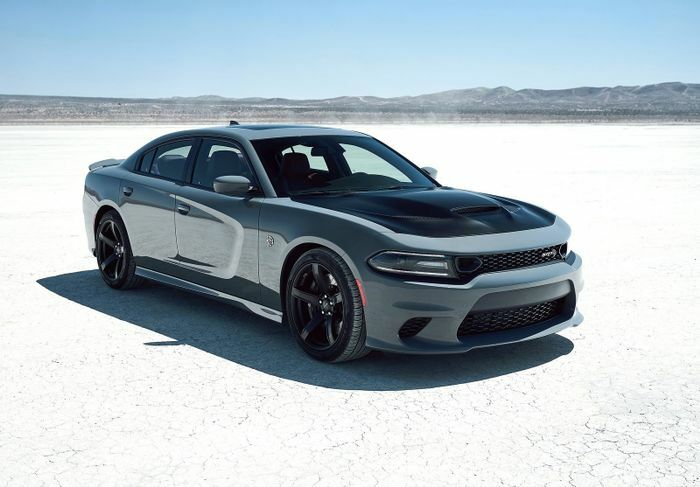 While the purchase was apparently approved by the Department of Justice (DoJ) at the time, officials weren’t informed that it was the tasty 707bhp version of the popular four-door American icon. They’ve since re-branded the purchase as “excessive” and demanded the Sheriff’s office repays the money. Sheriff Conway initially did his best to justify the purchase of the all-black car, which he had apparently been using to drive to and from work as well as taking it to ‘Beat the Heat’ events where the police can work with young drivers to educate them about the risks of driving drunk or distracted. “Sheriff Conway maintains that this vehicle is an appropriate purchase, especially for an agency with a $92 million budget and the opportunity this vehicle provides in making our roadways safer. Still, the money will be repaid as per the DoJ’s request. As for the Hellcat… well, we can only assume Sheriff Conway, who has been in office since 1996, will be protecting and serving from behind its hilarious supercharged V8 for a long time to come. Recommended car throttle shop Worldwide Shipping In The CT Shop Car Throttle Submit Your Videos To Get Featured On Our Social Channels News Peugeot’s 'Affordable' New Rally Starlet Has 1200cc And A Big Turbo News The Revived 1000mph Bloodhound Project Has Emerged With A New Look News Ginetta’s 600bhp, 1150kg Supercar Blends LMP1 Tech And A Big Boot News Nissan Has Put The RB26 Back Into Production News Celebrate The First McLaren GP Win With The 720S Spa '68 Edition News Grand Cherokee Trackhawk Recalled Due To Throttle-Interfering Floormats News Koenigsegg’s New Jesko Is A £2.3 Million Route To 1578bhp News Why Is Shell Sponsoring A Formula E Team?